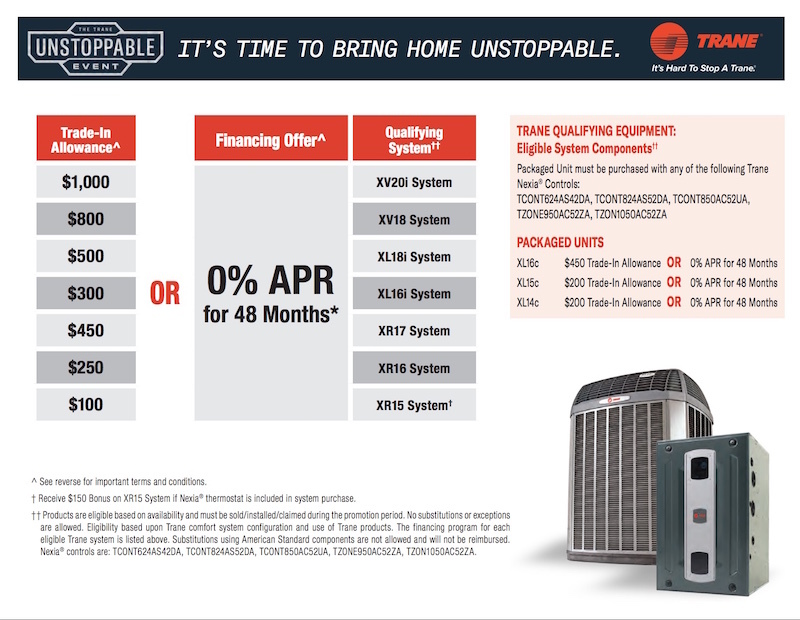 Need a New Furnace in Colorado? | Quinnair Heating & Air Conditioning Inc. 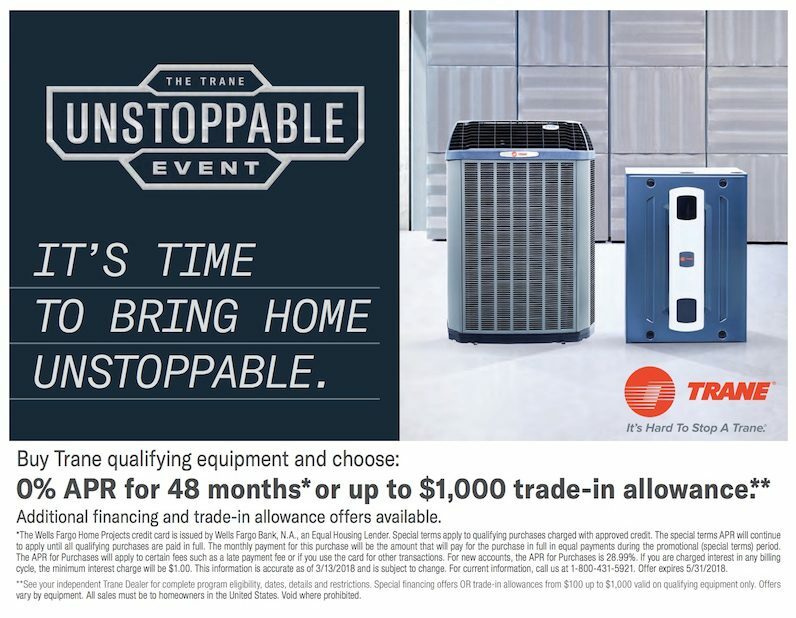 Need a New Furnace in Colorado? 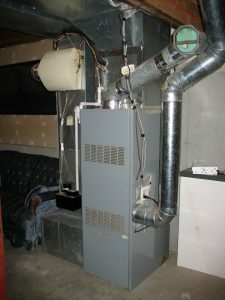 Home / Blog / Need a New Furnace in Colorado? Buying a new furnace could be a real adventure. Not only is it a critical home investment, but there are so many types, energy-efficiency ratings, sizes, brands, and models that it could take a while before you choose the one that is right for you. For this reason, we have put together a list of some things you need to know before buying a new heating unit. Your new furnace needs to be right for your square footage and heating needs. This means that if the furnace is too big, it will heat inefficiently, and will be continually starting and stopping. Contrary, too small of a unit won’t be able to keep up with the heating needs. Furnace size is measured in BTU (British Thermal Units). Determining the right size of furnace for the home requires some calculations. 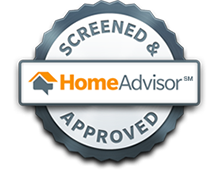 Contact Quinnair experts to start the installation process with a free in-home estimate. Our pros are trained to take measurements of your home to find the right size heating system for your house. Furnaces can be powered by electricity, gas and propane oil. 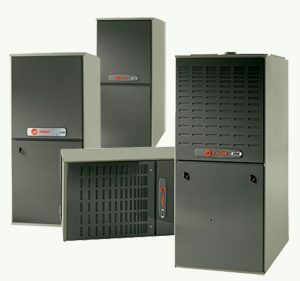 An electric furnace is expensive to operate compared to a gas furnace. 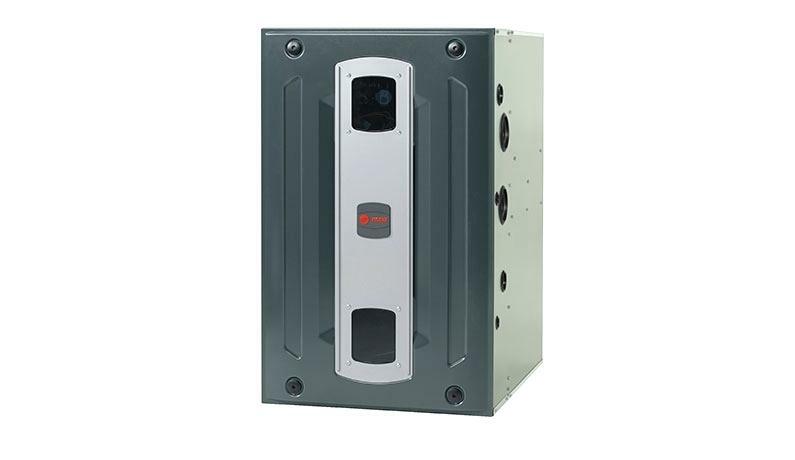 A gas furnace is the most energy-efficient device compared to other types of furnaces. Propane oil furnaces are usually used in remote locations where there is no gas connections and limited electrical connections. The efficiency of a furnace is measured by the AFUE (Annual Fuel Utilization Efficiency). Aim for a device with AFUE of more than 90 percent. They will give you more warmth for your money, which will result in significant cost savings in the long run. There are times when you don’t need a new furnace. Sometimes it may be that all you need is to insulate the HVAC system better to reduce your heating needs. Quinnair HVAC professionals can help determine if you need a new heating unit. We will calculate heat loss in a home to locate the source of heat loss and seal it up. Our method allows our technicians to determine how efficiently your heating system is performing, and repair or replace your faulty systems. Call us at 303-980-3788 to see how we can help.